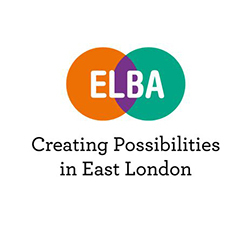 On the 31st January, 2019, Greatfields School opened its doors to Business volunteers to deliver a Careers Junction workshop for our Year 9 students, with East London Business Alliance (ELBA). The Careers fair for our students was purposed to help inform their choices in light of their impending G.C.S.E Options. 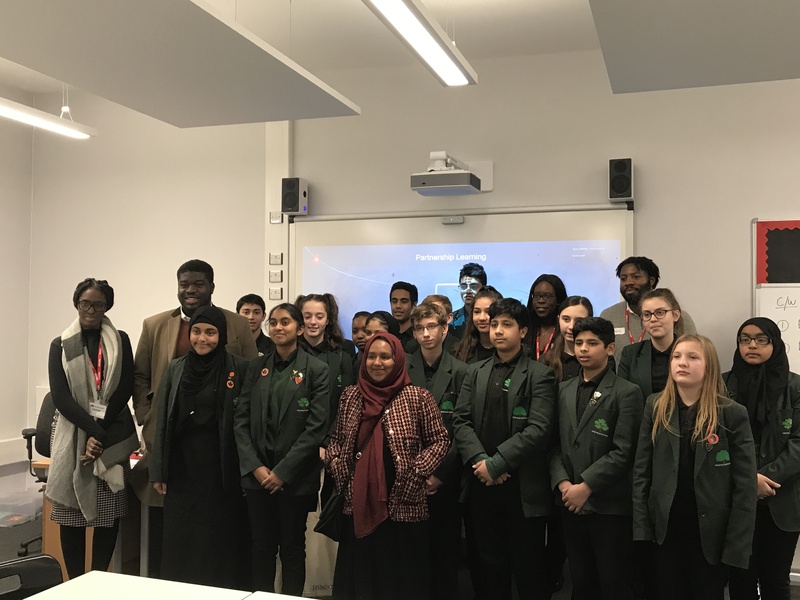 The Workshop provided our students with an insight into potential careers in a range of industries with the opportunity to network with Professionals from the Accountancy, Banking and Finance sector, Business, Consulting and Management sector. 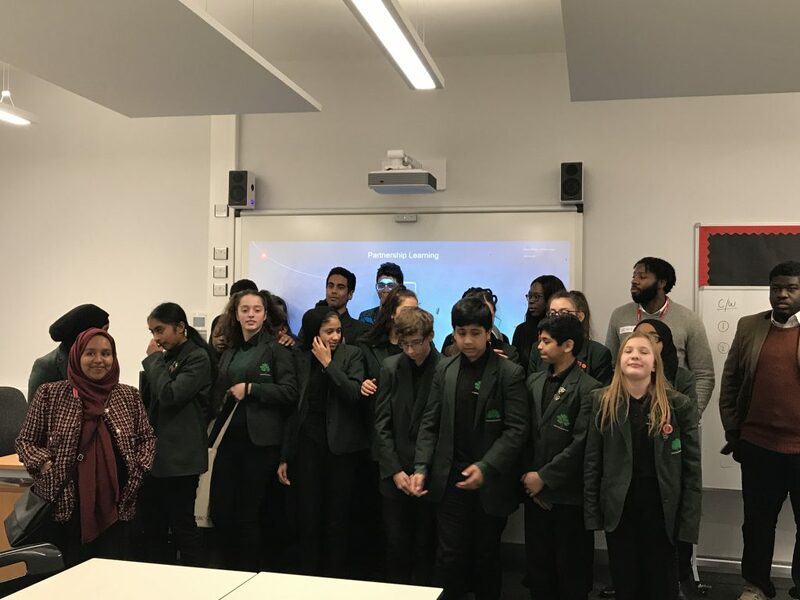 This allowed students to develop their confidence and the ability to hold conversation in a professional capacity with someone in a business environment.